Decision. – Life Is Such A Sweet Insanity. 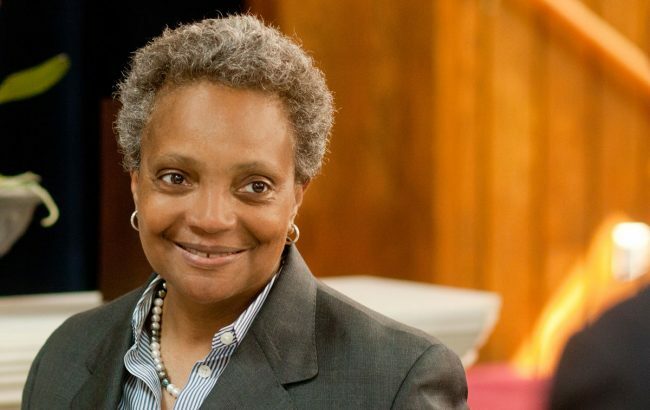 Chicago elected Lori Lightfoot as our next mayor. Mayor-Elect Lightfoot is the first African-American woman elected as mayor for The Second City. She just also happens to be the first openly gay person to serve as mayor for a major city in the United States. This is what forward motion looks like. I’m hoping Chicago sets an example for the rest of the country.